Founded in 1999, Bohemia Interactive released its first major game Arma: Cold War Assault (originally released as Operation Flashpoint: Cold War Crisis*) in 2001. Developed by a small team of people, and published by Codemasters, the PC-exclusive game became a massive success. It sold over 1.2 million copies, won multiple industry awards, and was praised by critics and players alike. Riding the wave of success, Bohemia Interactive created the popular expansion Arma: Resistance (originally released as Operation Flashpoint: Resistance*) released in 2002. 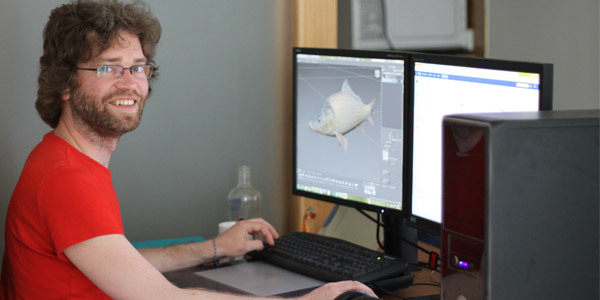 Following the release of its debut game, Bohemia Interactive took on various ambitious new projects, and was involved in establishing a successful spin-off business in serious gaming and simulations with its first game for training: VBS1. In 2005, Bohemia Interactive released Operation Flashpoint: Elite* for Xbox – followed by Arma in 2007, which marked the studio’s first full independent release without support from a major publisher. 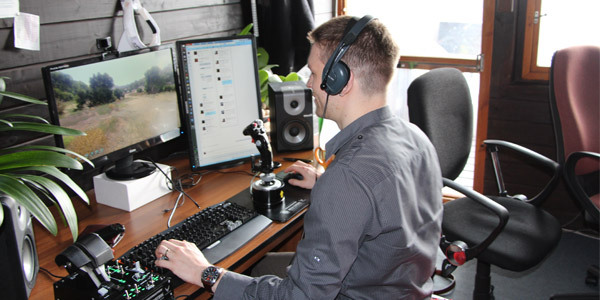 Afterwards, the studio started to work on Arma 2. 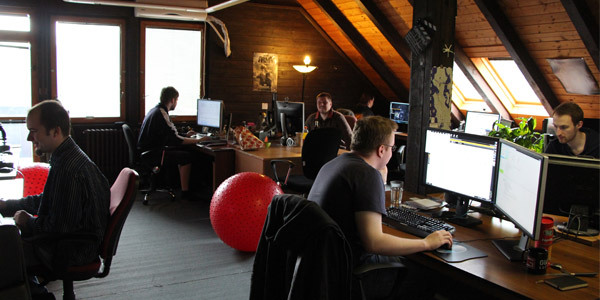 This project also marked the beginning of Bohemia Interactive’s co-operation with two other Czech game development studios, Altar Games and Black Element Software, who assisted in the development of the Arma: Queens Gambit expansion and Arma 2. They were both officially acquired by Bohemia Interactive soon after. 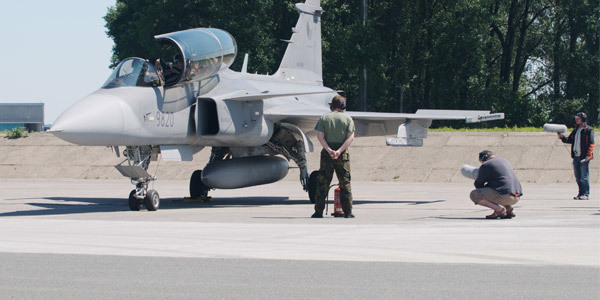 Arma 2 proved to be another success for Bohemia Interactive, and remained a priority for several years after release, resulting in several expansions, such as Arma 2: Operation Arrowhead, Arma 2: British Armed Forces, Arma 2: Private Military Company, and Arma 2: Army of the Czech Republic. When Arma 2’s development concluded, Bohemia Interactive started to diversify its portfolio in new directions by developing new properties such as Take On Helicopters and Carrier Command: Gaea Mission. With the release of Arma 2: Firing Range, Bohemia Interactive also made its first entry into the rapidly developing market for mobile games. While none of these games turned out to be major commercial successes, they did provide a wealth of development experience to the benefit of later projects. 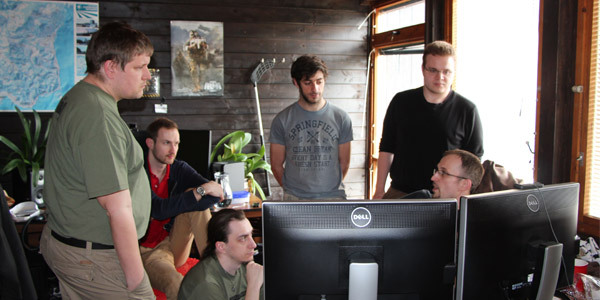 About half a year later, in 2013, Arma 3 paved the way for Bohemia Interactive’s open method of development. By releasing alpha and beta versions of Arma 3, Bohemia Interactive managed to involve its player base into the development process, resulting in a much better and more stable launch than any of the previous Arma games. Other Bohemia Interactive projects, including DayZ – but also smaller endeavors like Bohemia Interactive’s Take On Mars, a sim game focused on the exploration of Mars – adopted this development approach. Over the past few years, the studio has built upon Arma 3 with various downloadable content, including the Arma 3 Apex expansion in the summer of 2016. Take On Mars completed its Early Access development and was officially released in February 2017. Bohemia Interactive also expanded its presence on mobile devices with the release of Arma Mobile Ops and Mini DAYZ for iOS and Android. Additionally, the studio has introduced Bohemia Incubator, which is a new label for experimental Bohemia Interactive games that are made available to the public very early in their development. 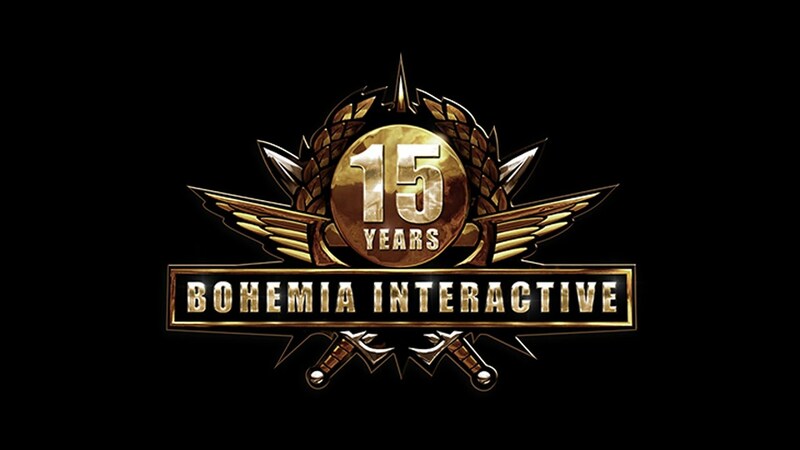 Bohemia Interactive won the 2001 Best PC Game Developer award at London’s ECTS exhibition, Rookie Studio of the Year award at GDC 2002, and the Independent Studio 2014 award at the Develop Awards in Brighton. 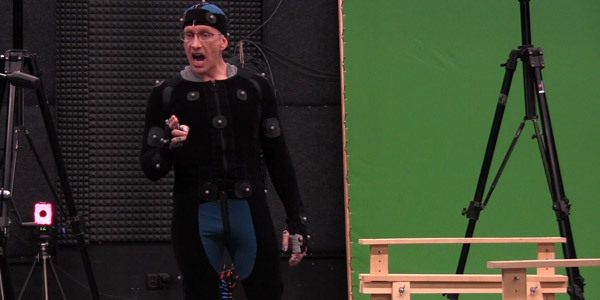 Společnost BOHEMIA INTERACTIVE a.s. realizuje v rámci programu ICT v podnicích – Výzvy III projekt 2.2 ITP03/737 „Nový informační systém". Program je součástí OPPI, jehož řídícím orgánem je Ministerstvo průmyslu a obchodu ČR. Projekt je realizován za finanční spoluúčasti EU – Evropského fondu pro regionální rozvoj (ERDF). Projekt je spolufinancován Evropským fondem pro regionální rozvoj a Ministerstvem průmyslu a obchodu. Cílem projektu je vývoj taktické online hry pro více hráčů, s možností týmové hry a spolupráce, využitelné též pro e-sports. Tím usilujeme o navázání na úspěšné předchozí projekty společnosti, rozvoj nové technologie, rozšíření působnosti do žánru e-sports a oslovení širší uživatelské základny.